Thread Marketing Group was recently named a 2019 Silver Anvil Award finalist by the Public Relations Society of America (PRSA), the nation’s largest community for public relations professionals. 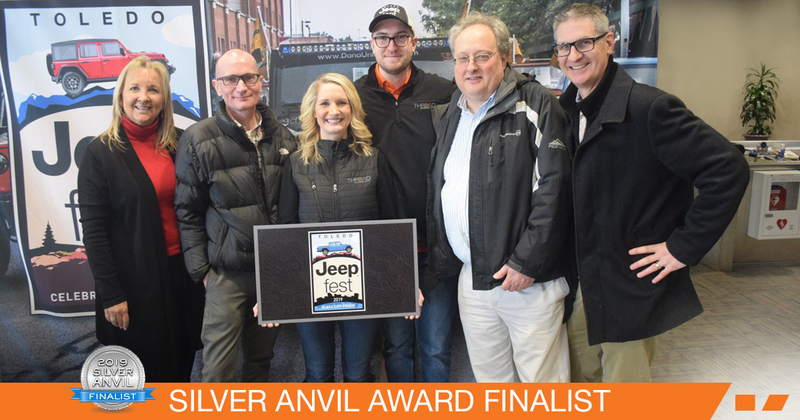 Thread is being recognized for the firm’s work with Toledo Jeep Fest, an annual community event that celebrates Toledo as the HOME of the Jeep and the all-American workforce that has made it all possible for eight decades. 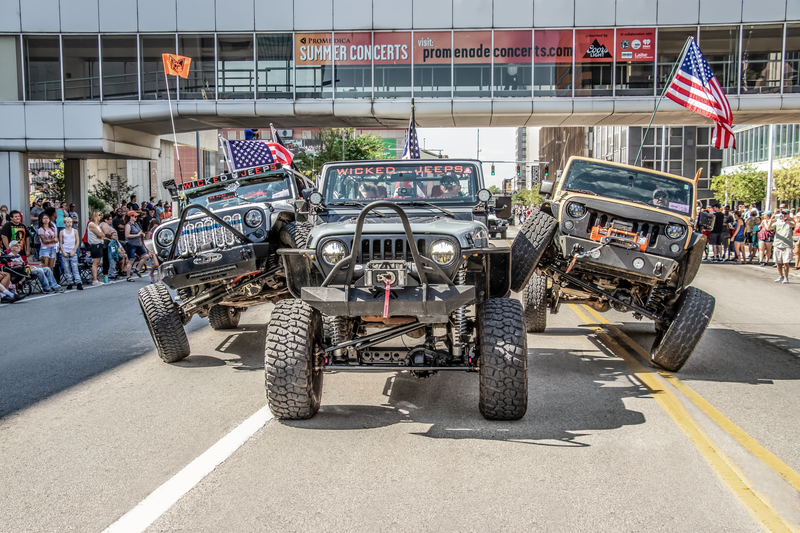 Thread has handled Toledo Jeep Fest’s public relations initiatives since its inception in 2016. Just a few years ago, brand activation was a phrase most of us had never heard. But as the era of “engagement” dawned in marketing, brand activation became an essential part of any professional’s toolkit. The equation was simple: replace impressions with experiences to create a stronger relationship and deeper loyalty between the consumer and the brand. In its truest sense, brand activation is the art of driving consumer action through brand interaction. The key aim of brand activation marketing campaigns is to get consumers to act. It’s about bringing brands to life via experiences and forming long-term emotional connections. If you are a nonprofit organization, here are three important marketing trends you should include in your 2019 planning. As the reach on social media channels like Facebook declines through stricter algorithms and policies, nonprofits should ramp up email communications. By 2021, 7.7 billion email accounts are expected worldwide. Smartphone users check emails 81% of the time on their device. And with 59% of email opens occurring on mobile, you need to ensure any landing page click thru’s are mobile optimized as well. As a marketer, you know it’s essential to keep your website content fresh by updating it frequently, often in the form of blogs. Most likely, you’re aware that the digital world of 280-character tweets, abbreviated text messages and emoji conversations is shortening our attention spans. Medical Daily writes that the human attention span has shortened from 12 seconds to eight seconds in recent years. Therefore, it makes sense to fill your marketing content strategy with shorter pieces of content that are easy for you to write and easy for your readers to digest. However, data has shown that long-form content (pages that have a word count of up to 3,000 words) increase time on page − an important metric for SEO − and can garner more page views than a short blog post. 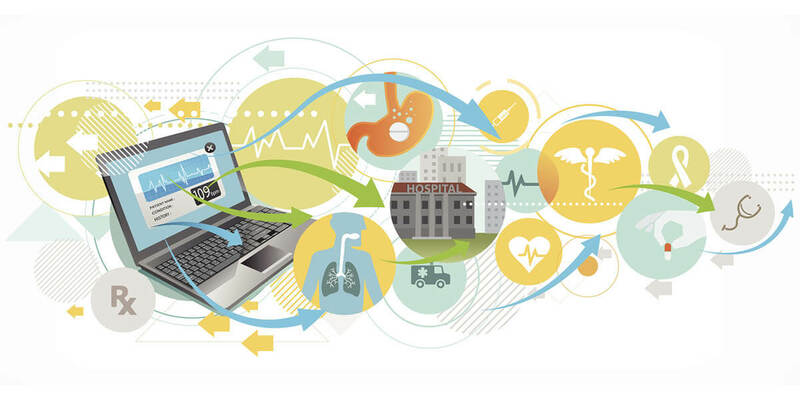 Healthcare Technology...Is Google Leading the Way? Google has always seen itself as more than a search bar. In fact, if you saw the news last week, Google is committing itself to the healthcare space from a variety of angles. Google announced last Friday that Geisinger Health CEO David Feinberg has been hired to head up their healthcare initiatives. Feinberg will work to coordinate Google’s move into the $3 trillion healthcare market across many groups including Google Brain (the artificial intelligence team), Nest home automation group and Google Fit wearables team. 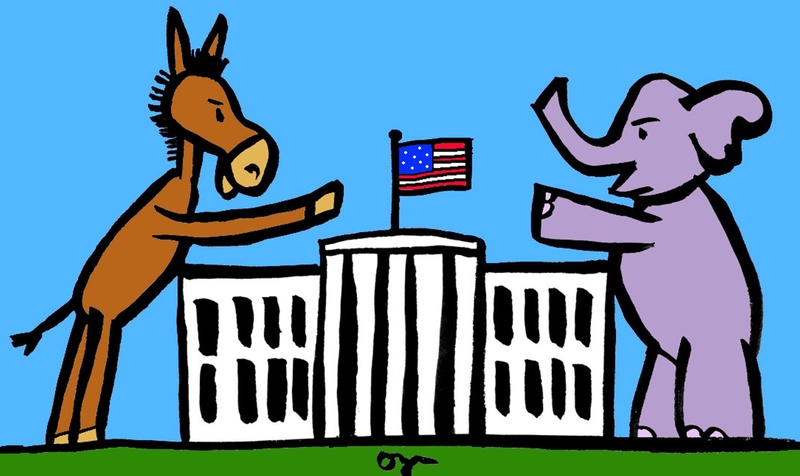 On November 9, 2018, we welcomed divided government back to Washington. I had a conversation with a recent college graduate last week and I asked him if he used LinkedIn to prep for a meeting. His response surprised me. “I already have a job. I don’t need LinkedIn.” Really? In this time of big-data, constant networking and social media driven everything, LinkedIn still is thought of as just a place to find a job? LinkedIn is so much more. And if you’re not using it as part of your organizations digital marketing strategy you are missing out. 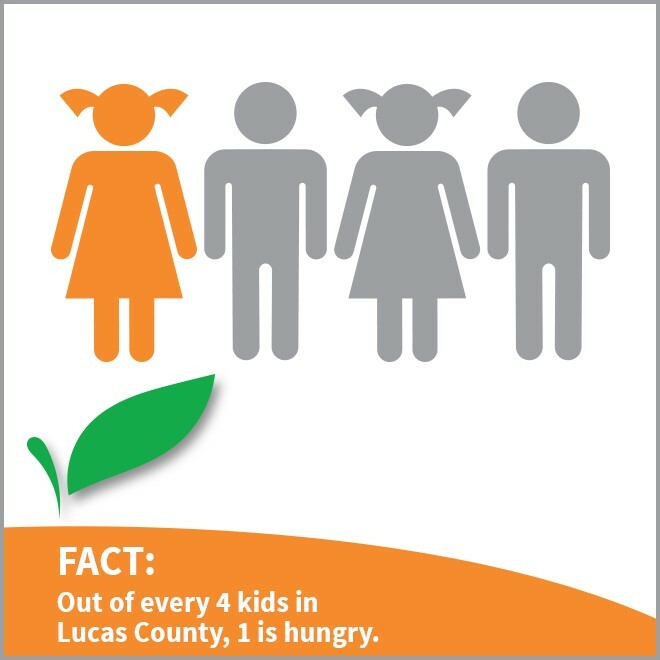 Connecting Kids to Meals (CKM) is one of the largest hunger-relief organizations in Northwest Ohio, having served more than 5 million nutritious meals to children in over 15 years in operation. Thread Marketing Group started working with this community organization in 2017. In fact, Whitney Rofkar, one of our team members is a CKM board member and helps keep this important issue and organization front and center in Northwest Ohio. Lead generation is at the heart of most marketing teams’ goals. And it’s a challenge for nearly everyone. We regularly assist our clients with building effective lead generation strategies, and we regularly hear the same challenges presented. Here are the top three lead gen challenges we see and suggestions on how to solve them.